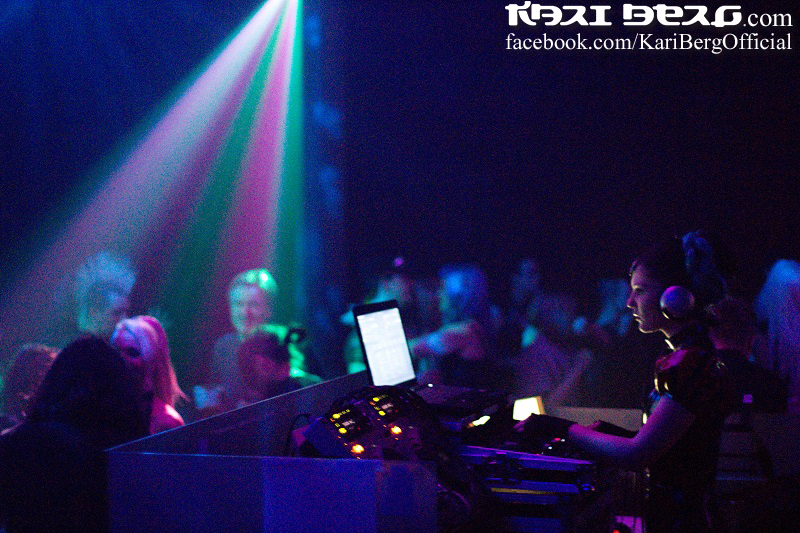 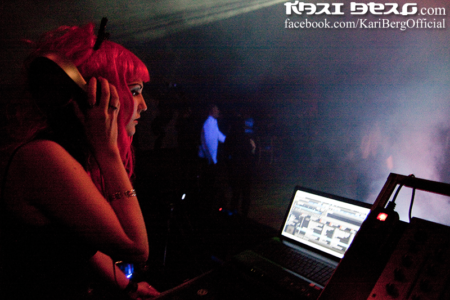 Kari Berg is available to book for DJ-sets. You can either get her solo, or together with her companions in her DJ-set. 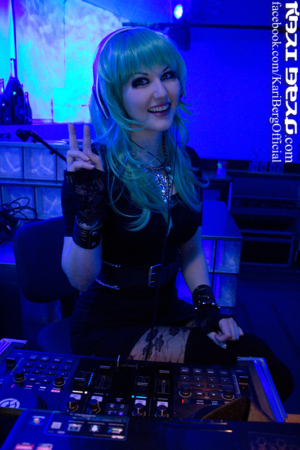 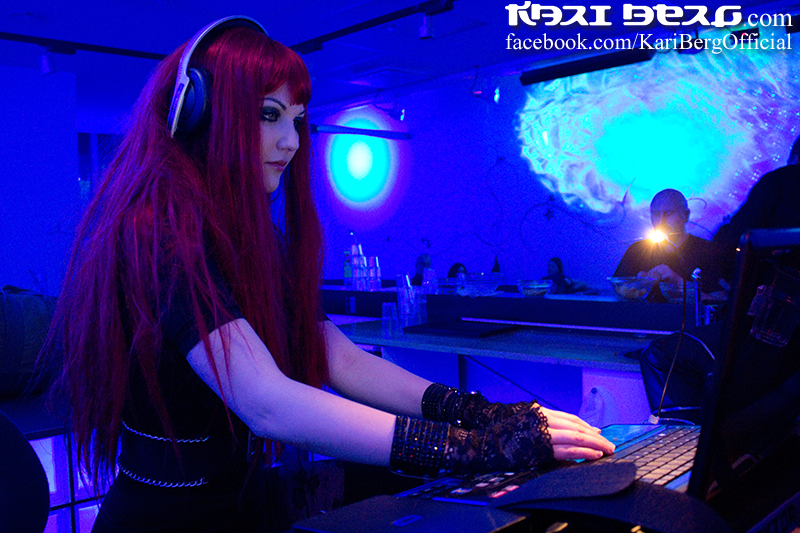 Some of the genres in her repertoire includes: 80-90’s music, goth, synth/electro and Visual Kei.